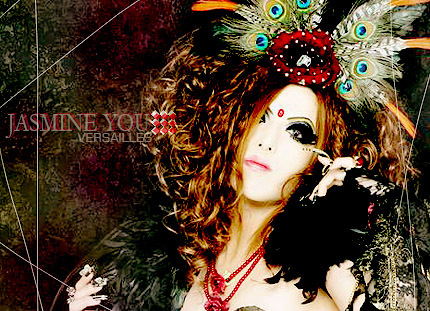 Jasmine You, the bassist for the recently-major Visual-Kei band Versailles, passed away in the early hours of August 9th. No details have been released yet about the cause of death, but the band will release such details once the family gives their OK to do so. On August 3rd it was announced that Jasmine would be taking a break from the band due to health reasons. The band continued on without him, but now that he has passed, all activities by the band have been put on hiatus. I just became a fan of theirs so I'm not sure how much writing Jasmine did for the band, though I know he was an original member. Hopefully despite this terrible news, Versailles will continue on with little change to their style.